Atlus wrote: This is neither Persona nor MegaTen. The curtain rises upon a new story! 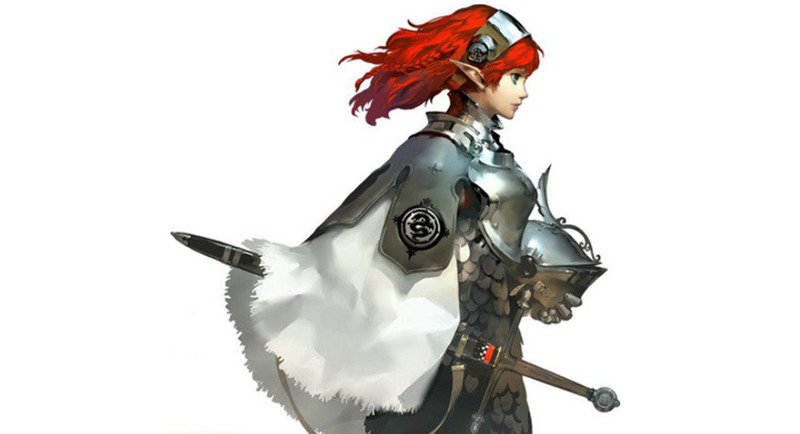 Studio Atlus challenges the concept of "Zero" with it's new take on Fantasy RPGs. Hiraoka: “Soejima is an indispensable member of the Persona series staff, but we don’t want his work to stop there. Meguro is the same. Both will continue to participate in the Persona series in the future. Why did Studio Zero decide to take on the fantasy genre? Can you give us a hint about the visual you unveiled? Safe to assume that this will be coming to a Sony console. Let's hope their take on fantasy isn't just Dragon Quest. Added to Most Wanted section.